Plantar Fasciitis is the most common condition responsible for pain under the heel and/or under the arch of the foot. 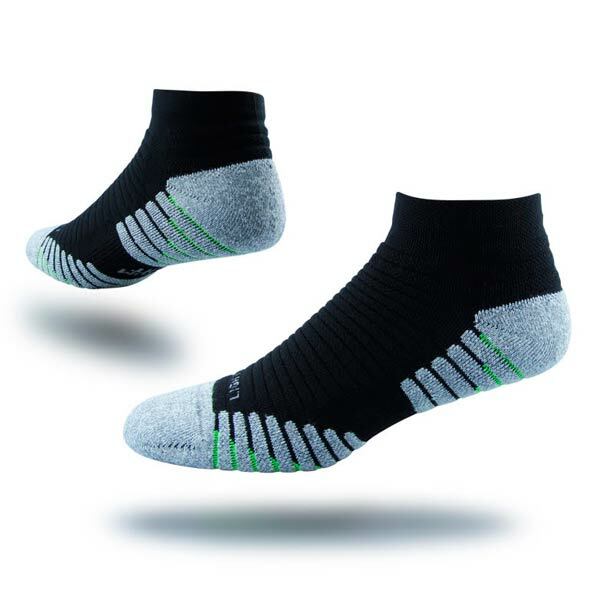 The plantar fascia is a thick fibrous band that spans from underneath the heel to the front of the toes. 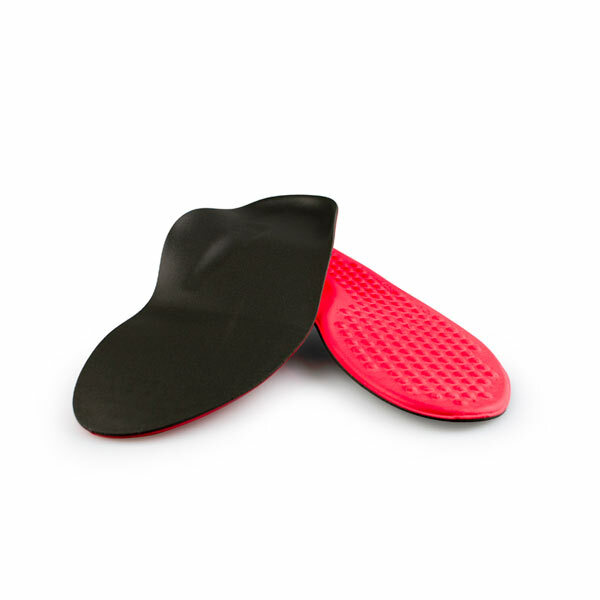 Its main role is to support the arch of the foot and assists in shock absorption. 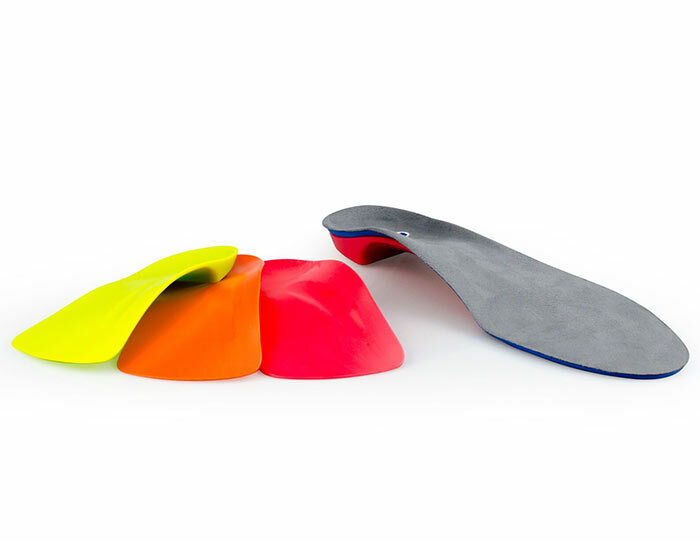 The plantar fascia can become aggravated when under prolonged stress, such as a sudden increase in activity, unsupportive footwear for work or activity (such as thongs and slip on sandals) and poor foot biomechanics (ie – flat feet, excessive pronation/rolling inwards). Individuals with a low or high arch foot may also be at risk for plantar fasciitis as well as patients with obesity. History of injury; No history of trauma, pain was slow and progressive and pain can ease with exercise. Radiography investigations– X-rays can assess for a secondary bone spur or fracture under the heal, while an ultrasound or MRI can assess for enlargement, tearing or excessive inflammation around the plantar fascia band. 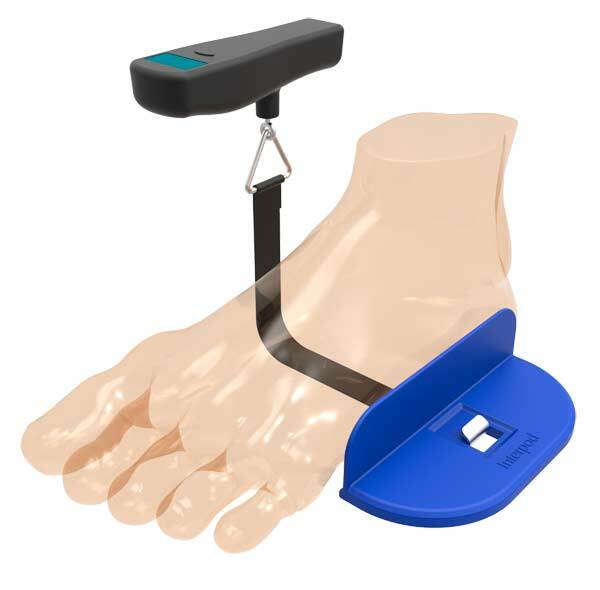 Range of motion testing of the foot and ankle can also rule out a number of less common conditions. 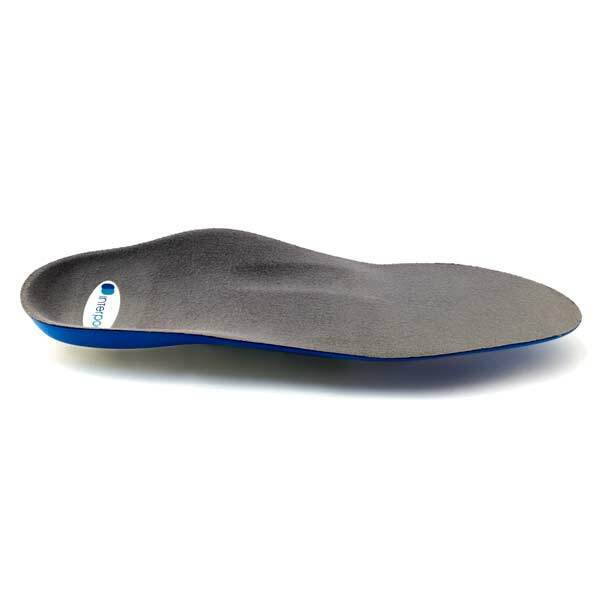 Orthotics: With the help of your practitioner, treating poor biomechanics with the use of an Interpod Orthotic will assist in realigning the foot, which will reduce the stress on the plantar fascia and aid in recovery. 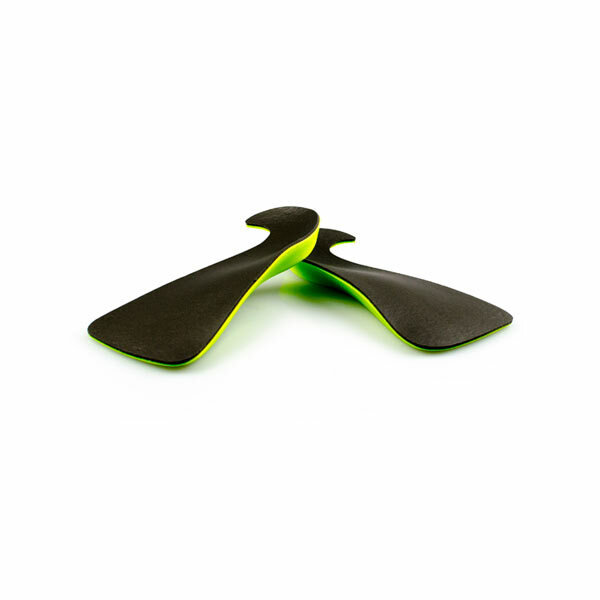 The orthotic achieves this by reducing the amount of overpronation (rolling inwards) during walking and running. Rehabilitation: Addressing tightness in the surrounding calf structures through exercises and massage. Injection Therapy: Your practitioner may suggest cortisone or prolotherapy to accelerate healing. Stretching & Massage: Regular stretching and massage of tight calf structures to avoid overuse of the plantar fascia. next post: What are Shin Splints?